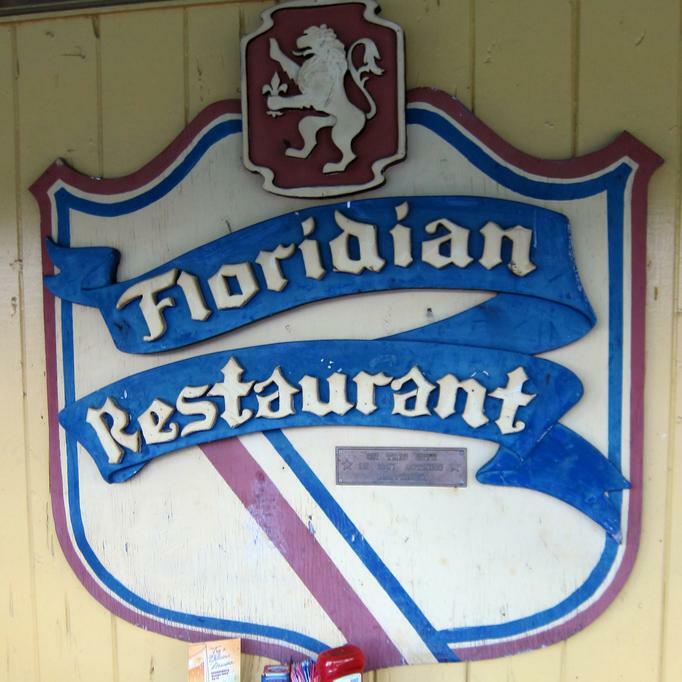 Since 1937, dining at The Floridian has been a tradition among generations of Fort Lauderdale faithful. 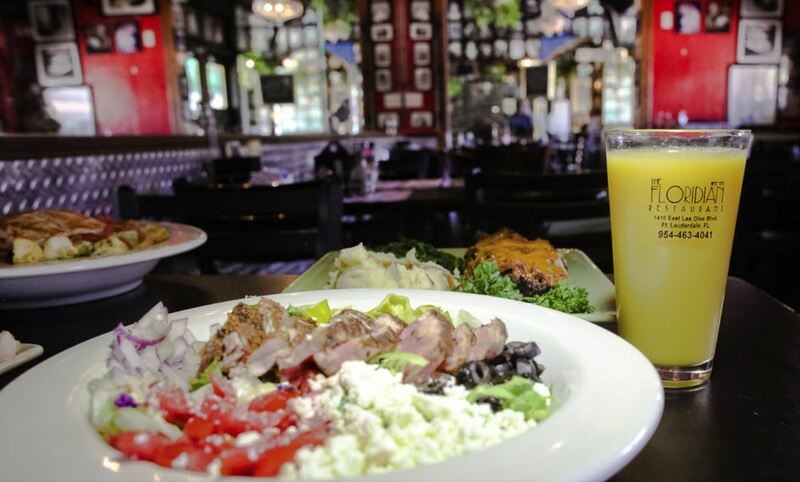 Its popularity can be credited to 24-hour service and an old-fashioned ambiance. 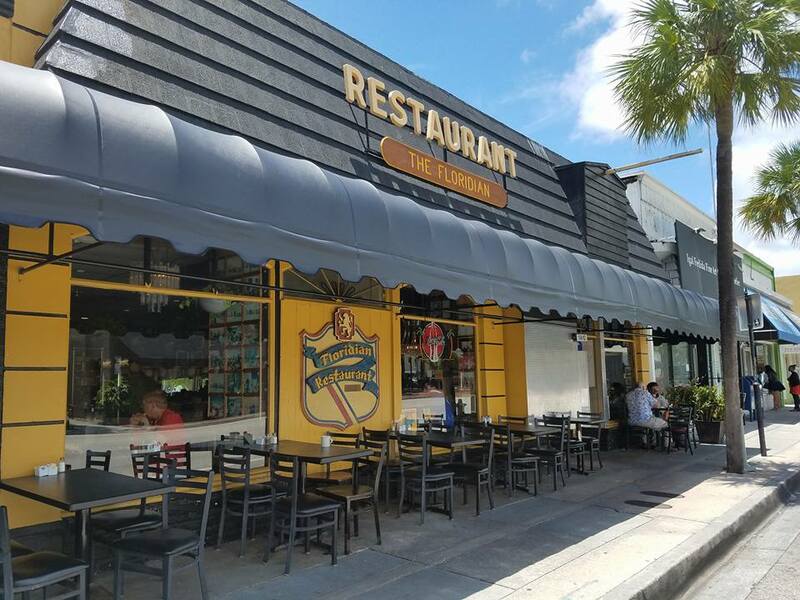 With over thirty different sandwiches, a variety of hamburgers, hot dogs and even meat loaf (5 types) our menu is extensive, providing something for even the most selective palates. 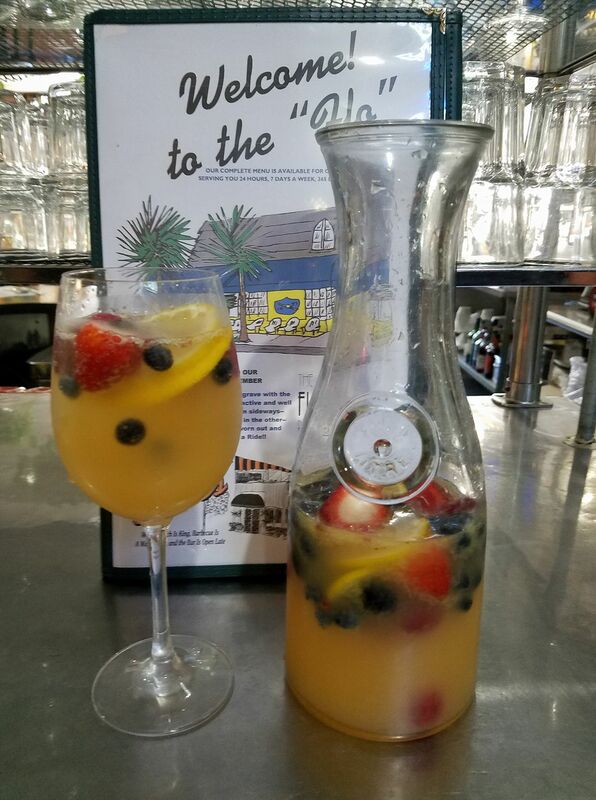 Homemade pancakes, soups, salads, seafood, and pasta provide an array of choices. Vegetarian and low calorie options are also available. 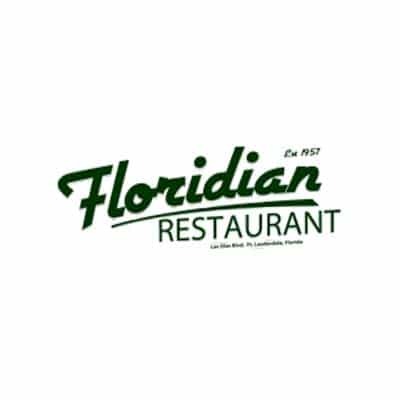 From the Apple Glazed Pork Tenderloin, to Eggs and Dom Perignon, the Floridian serves all your classic diner favorites and more. Treat your late-night cravings to generous servings of American comfort food and diner classics. Savor breakfast all day with a choice of omelets, pancakes, wraps, sandwiches and burgers. A table on the patio overlooks the busy street while one indoors is surrounded by Marilyn-framed walls that are a nostalgic reminder of vintage Americana.